Product Creation Studio is excited to announce the promotion of Sonja Takatori (CSM, PMP) to Director of Program Management. Sonja joined the company six months ago as a Senior Program Manager, and has provided invaluable expertise to client programs, particularly in the medical device sector. In her new role, she will manage the program management team, ensuring that client programs meet or exceed projected outcomes. Sonja brings 29 years of product development experience in a wide variety of industries including regulated medical devices, consumer products and web applications. Prior to joining Product Creation Studio, Sonja worked at Philips Ultrasound, Expedia, Cardiac Science and Stratos Product Development. Sonja has partnered with many organizations to bring their technology and ideas to market including nanoMR (IVD instrument and disposable cartridge), Micronics (IVD instrument), and WelchAllyn (vital signs monitoring). She also has experience working on drug compliance, virtual reality and Class III implantable technologies. 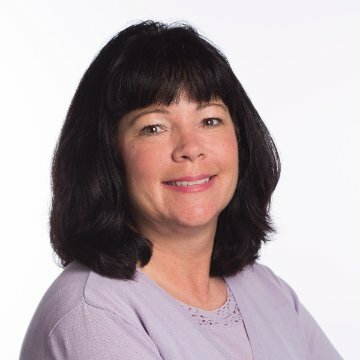 With 20 years of experience in program management and nine years of experience in real-time embedded and user-interface software development, Sonja has managed teams throughout all phases of the development cycle, building products in the U.S. and Asia. Project management strengths include communication with clients and cross-functional team members, and collaborating with clients to achieve aggressive cost, schedule and performance goals. Sonja holds a BS in Business and an MS in Computer Science from the University of Idaho. She is a Certified Scrum Master (CSM) and a certified Project Management Professional (PMP).